Often called a Stacker Crane, the AS/RS consists of a few components as you can see in the video below from a camera mounded inside the unit. 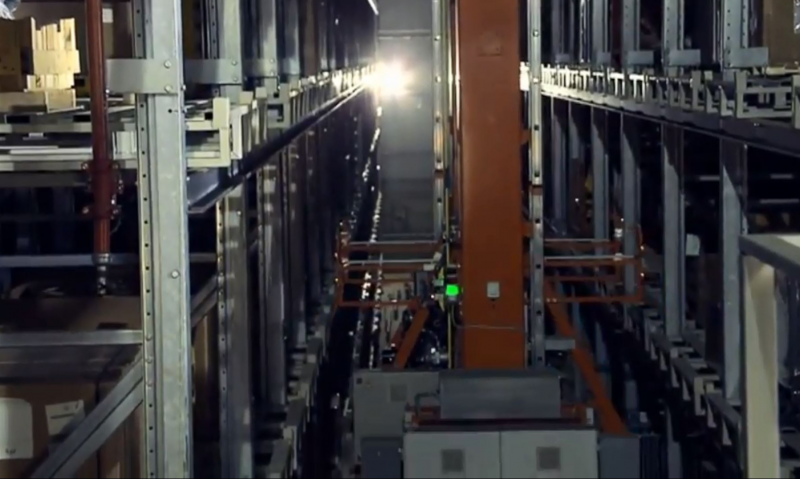 The core of the unit is central shuttle driven between aisles of pallet locations on rails. This transports a lifting device along the aisle and drives a picking unit to the correct pallet location. 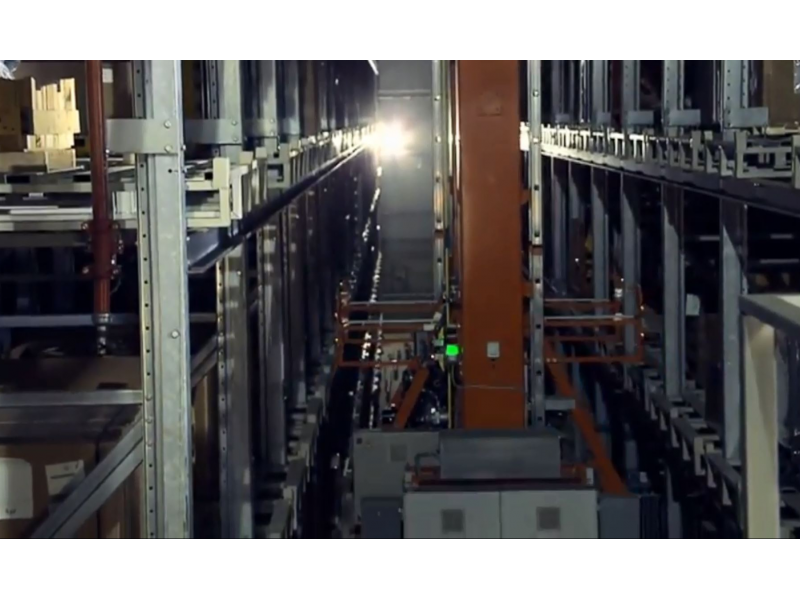 Automate Warehousing now offer a full design, build and after sales support packages. We train the operators and the in house support team, and supply technical on site support 24/7.